The Christian worldview is one of diversity. We are all different but of the same worth (Col 3:11, Gal 3:26-27). But without God in the picture, there is no sound reason for an in-built or intrinsic worth in any of us. Without God, different means different worth. Little wonder then that many see their worth and that of others only in terms of what they can or cannot do. Hence the often illogical and unjust cries for “equality”. And sometimes, violently so. 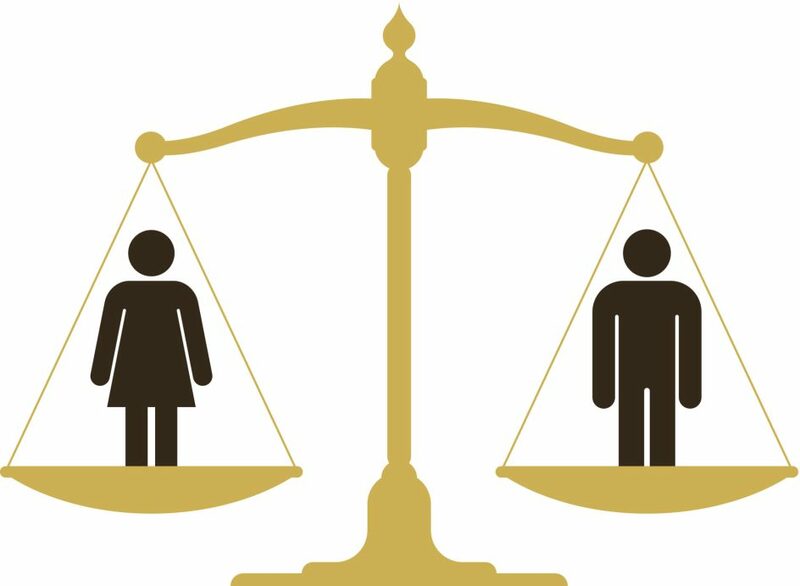 Here are some thoughts about gender equality….